Flower Patch on Main is a business on North Tamborine that is owned and operated by Louise Christensen, a Florist with 25 years of industry experience. 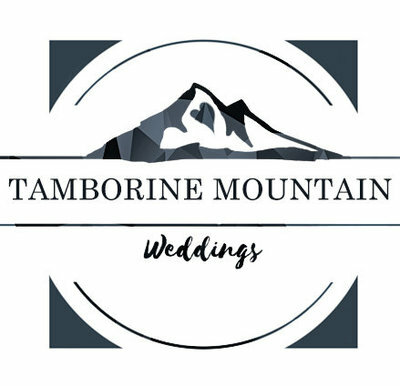 As a professionally trained wedding floral designer/florist with 20 years experience in wedding floristry, commercial horticulture and general floristry, you can be confident your wedding flowers are in expert hands. We use only the top quality flowers and suppliers which ensures your bouquets are perfect, fragrant and fresh. 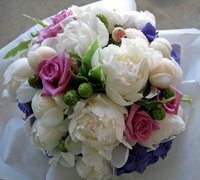 Florabunda Flowers is one of Qld's leading wedding florists. 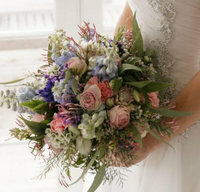 At your personal consultation we will co ordinate your wedding bouquets, flowers and decorations to reflect your style.